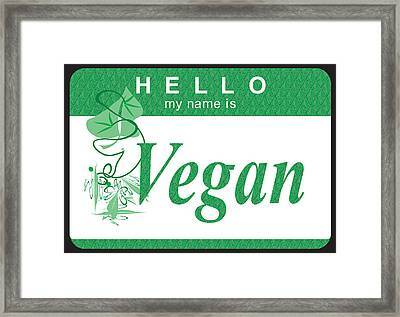 Hello My Name Is Vegan is a piece of digital artwork by Donna Zoll which was uploaded on October 7th, 2010. 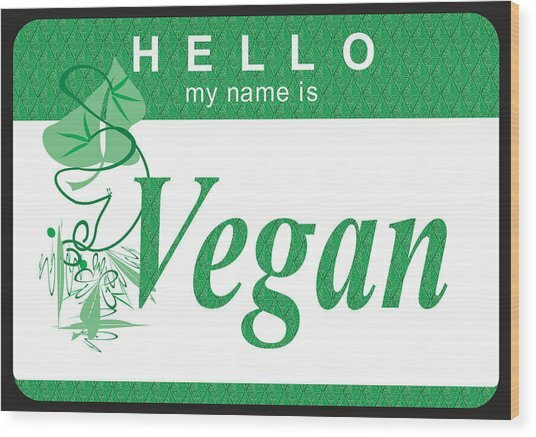 This is my Vegan name tag. I like the simple leafy greenness of it. when I look at it I think of how much I love good food. 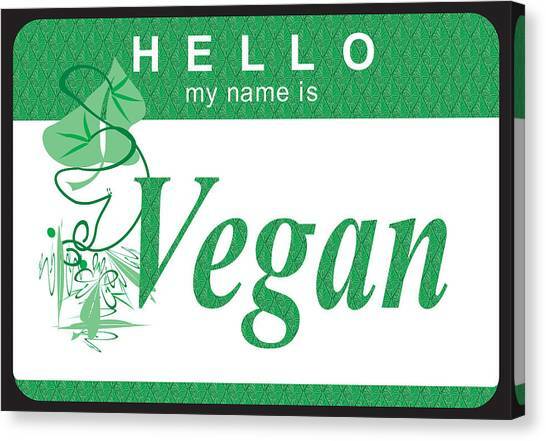 In the past I have eaten foods from many different grocery stores. Over time I became tired of how tasteless everything was; especially the produce. So I found the best organic food market in my city. since January 2010 I have only eaten organic produce purchased from Peoples Food Co-Op in Ocean Beach, California. I have been stunned and amazed with how delicious the produce is. I have not tasted produce this good since I was with my family in Ohio. 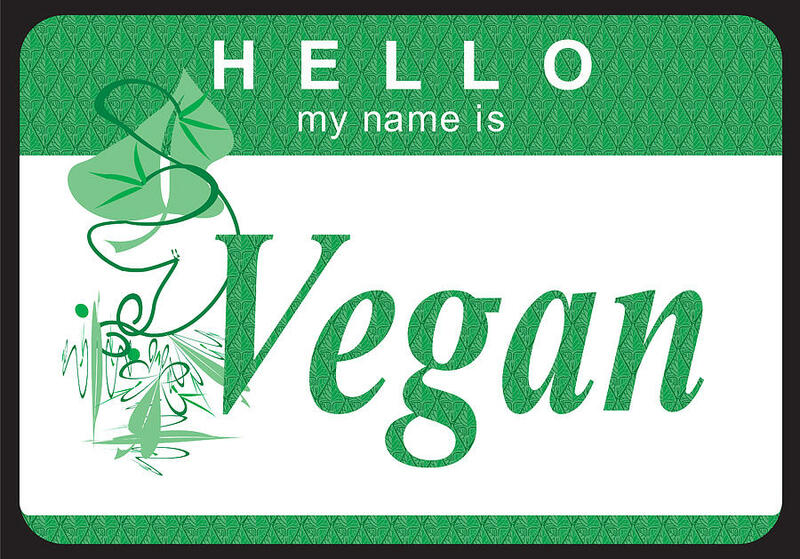 so this is my pure and simple non-genetically tampered Vegan name tag; pure and simple. 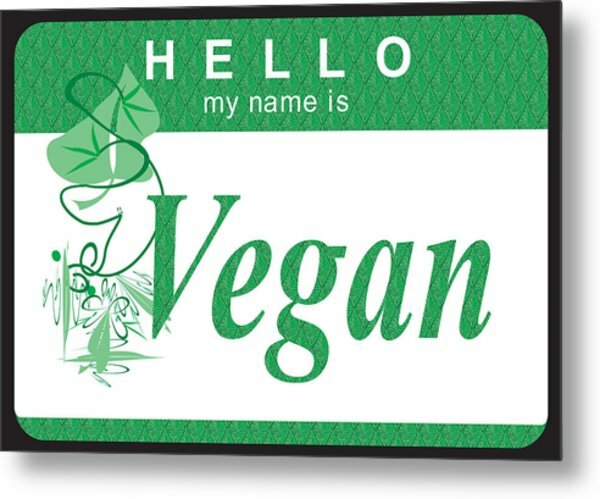 There are no comments for Hello My Name Is Vegan. Click here to post the first comment.